So, after seeing these on offer at 2 for £9 my curiosity got the better of me and I purchased the Volume and Waves version. 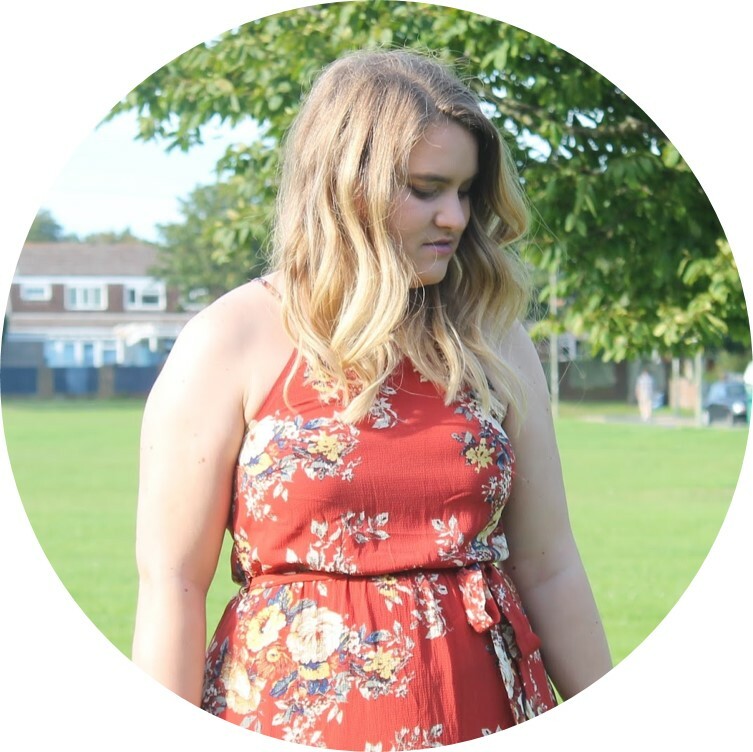 I have thick hair, and there is a lot of it so after the first day of washing it lacks in volume thanks to the weight so I'd been looking for something to keep it big and voluminous. In terms of waves, I love curling my hair, but again thanks to the weight it drops quickly and I look the momentum. So how did I get on? This is probably my favourite of the two and the one I've used the most so far. After towel drying my hair I spray this into the lengths and roots and massage in before combing through. Then blow dry. Once done it's instantly noticable for me that my hair has great volume and frizz seems to be lessened as well which was a nice surprise. So the next day my hair still looks full of life and volume without the help of my Batiste, and still the next day. It lives up to its three day promise. I use this the same way I use the volume one so I won't bore you with that again, but when I'm finished blow drying there are waves and curls in my hair that aren't usually when I blow dry normally and again, less frizz. When I curl my hair as well they look more defined and keep their bounce for longer. It doesn't seem to keep its three day promise in terms of keeping them in tact, but it does keep them a lot longer than usual. Overall these are a great addition to my bathroom closet! 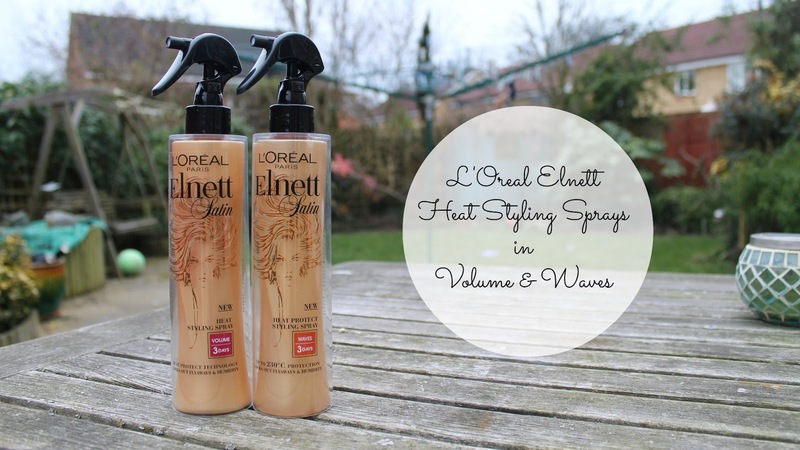 I will definitely be repurchasing the volume spray, maybe not the waves one however as I think I achieve the same look with a normal hairspray, but this does have the added protection against heat which my hair definitely needs. It doesn't make my hair feel dry or brittle like other heat protectors, my hair stays feeling soft and healthy. Ok, so rounding off one of my longest ever reviews - I do really like these, volume is definitely my favourite and most used out of the two and I think they are just really great hair products at really good value for money! Have you tried these? Which is your favourite? The packaging on these are so so cute! never heard of these, but I think I need to try them!